Clinton Township, MI HVAC Contractor | Heating, Cooling, Furnace & Air Conditioning Repair, Installation & Maintenance | Finzel's Heating and Cooling | Clinton Twp, Macomb Township, and Chesterfield Township, MI. Furnace Repair, Air Conditioning Repair, Heating & Cooling in Clinton Township, Macomb Township, Chesterfield Township MI. & Surrounding Communities. We now work with and accept payments from DHS/MDHHS - Michigan Dept. of Health & Human Services. Please feel free to contact us directly with any questions. Finzel's Heating and Cooling of Clinton Twp, MI. Quality Heating & Cooling Services in Clinton Township, Macomb Township, and Chesterfield Township, Michigan. 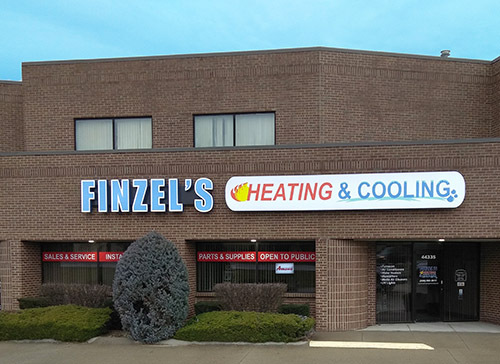 Finzel's Heating & Cooling is a family owned and operated business in Clinton Township, MI. We stand behind our products and installation. Delivering quality work at a fair price. 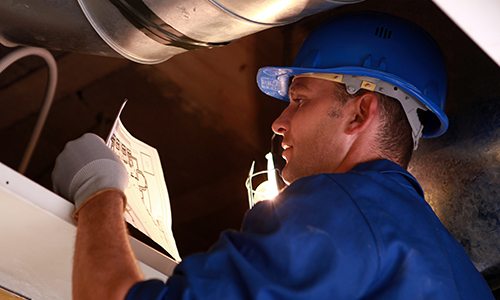 We cover everything from installing furnace and air conditioning units to repair and servicing all makes and models. 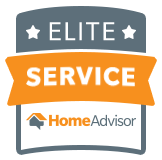 Our technicians are licensed and insured, so you can rest assured that the job will be done right! 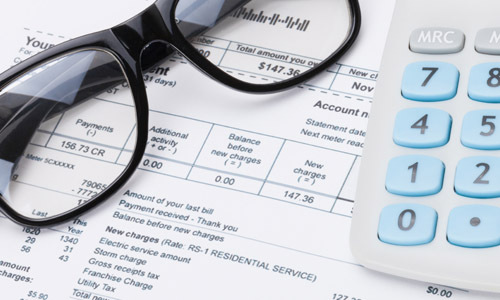 Are your energy bills too high? Do you suffer from allergies? Is the heat uneven in your home? These are all issues that Finzel's Heating and Cooling can assist you with. High efficiency models to keep your home more comfortable and lower your utility bills. UV lights will help kill the bacteria and mold spores and improve the air quality in your home. Humidifiers help reduce the dryness and static electricity that is associated with cold winter air. We want to provide the perfect balance of comfort, protection and peace of mind. Customizable solutions to match your family's lifestyle and comfort level. 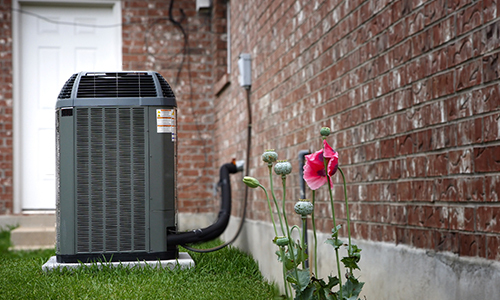 The heating or air conditioning system you are considering is a major investment in your property. We offer a wide range of products to save you money and make your home or office more comfortable. Providing all of your heating, air conditioning and indoor air quality needs. 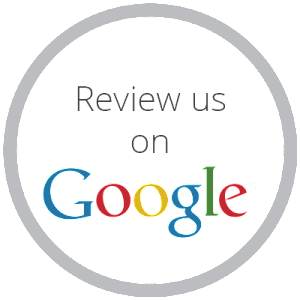 We believe in providing great service to our customers, from start to finish and beyond. We install commercial equipment in new and existing homes. We service all brands of natural gas, LP furnaces and air conditioners. We have access to many product lines to suit your needs. Amana, AO Smith and Carrier just to name a few! So, whether you need routine maintenance, emergency repair, equipment replaced or a complete system, call us today to get the job done right at a price that is in your budget. Finzel's Heating & Cooling is a heating contractor and AC contractor that specializes in Furnace Repair, Furnace Replacement, Furnace Installation, Air Conditioning Repair, Air Conditioning Replacement, and Air Conditioner Installation in Chesterfield, Clinton Twp., and Macomb Twp., MI. Includes Free A/C Cleaning, Free Furnace Cleaning & Inspection, 15% Discount on Future repairs. Call for details. Custom packages available! Exp. 04/30/19. Only one (1) coupon per service address will be accepted. 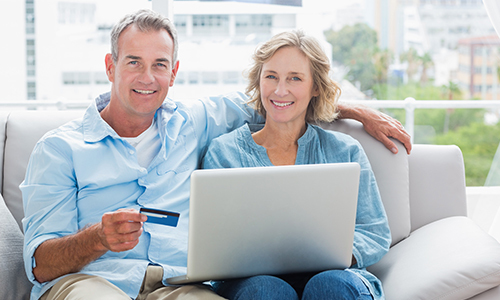 Coupon must be presented at the time of service and may not be combined with other offers, rebates or incentives. We have over 30 years’ experience. It started as a hobby that became a way to give back to the community. We wanted to offer affordable prices with excellent service. Through the years, our company has grown and we feel that our customers are like family. Finzel's Heating & Cooling is a heating contractor and AC contractor that specializes in Furnace Repair, Furnace Replacement, Furnace Installation, Air Conditioning Repair, Air Conditioning Replacement, And Air Conditioner Installation in Chesterfield Michigan, Clinton Twp. Michigan, and Macomb Twp. Michigan.